We are Moving! 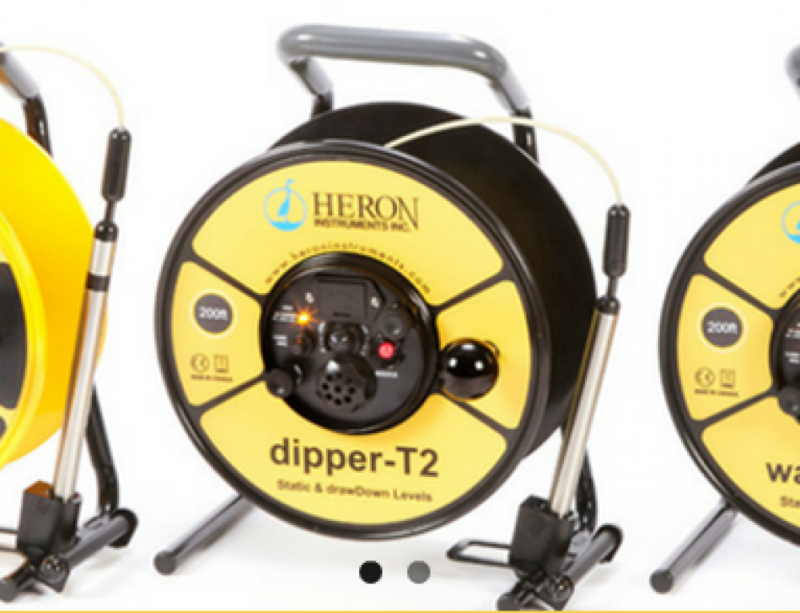 - Osprey Scientific Inc.
Osprey Scientific is moving! Rest assured, we are not moving far… just down the street! 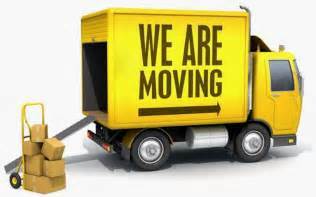 Our new location will be much larger and we will continue to provide all the same services (including drop box) as before. We will officially be in the new location as of November 1st, 2017. Our website will be updated with the new address once we are fully operational there.